Funeral service for Lynda "Sue" Couch, 74 of Lawton will be at 10:00 a.m. on Wednesday, August 29, 2018 at First Baptist Church with Rev. Jerry Couch, pastor of Highland Park Baptist Church officiating. Mrs. Couch passed away on Saturday, August 25, 2018 in Lawton. Burial will be at Chattanooga Cemetery under the direction of Lawton Ritter Gray Funeral Home. There will be a special viewing and visitation for family and friends on Tuesday, August 28, 2018 from 6:00 p.m. until 8:00 p.m. at the funeral home. Sue was born on December 7, 1943 on a ranch in Murray County near Davis, Oklahoma to A.M. and Martha Belle (Anderson) Wallace. She grew up in Kellyville, Oklahoma and later moved to Duncan, Oklahoma where she graduated from Duncan High School in 1962. She worked for a while at Carl Campbell Automotive Dealership. 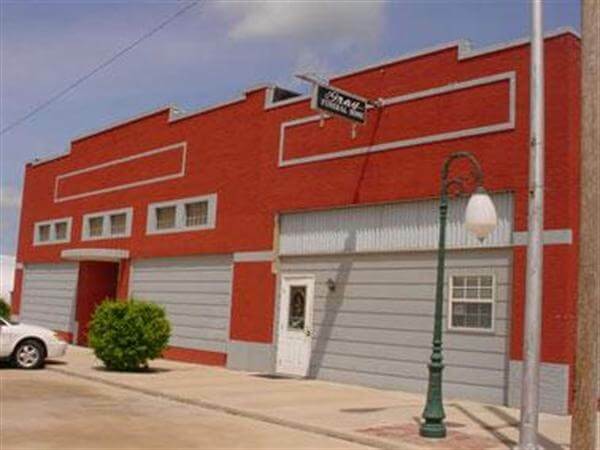 This is where she met the love of her life, Kenneth Couch and they were married on January 3, 1964 in Duncan. In 1971, with their daughter starting school, Sue begin her career at Electro Craft Inc. She retired as the office manager with 33 years of dedicated service. She then was a Southwestern Medical Center Volunteer for the next 14 years with thousands of hours to her credit. 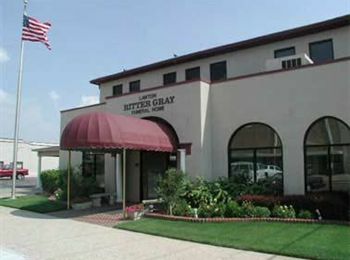 In 2005, Sue joined her Lawton Ritter Gray Funeral Home and Sunset Memorial Gardens family. 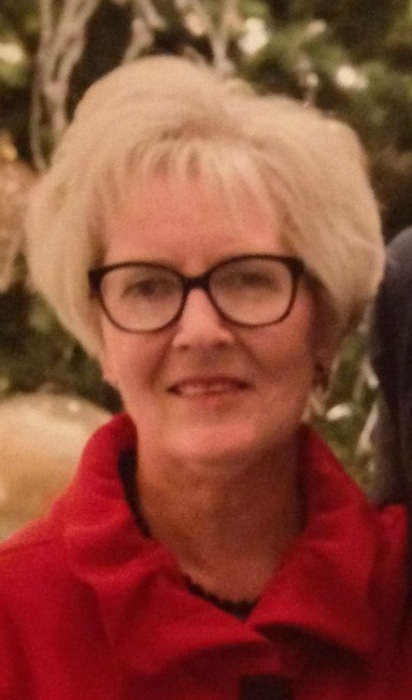 She had been a member of the First Baptist Church since 1968 and was a member of the Silver Saints and was also in the Adult Three Sunday School Class. She is survived by her husband of 54 years, Kenneth Couch, of the home; her daughter and son in law, Gayla and Phil Davis, of Corinth, Texas; her sister and brother in law, Peggy and Merlin Anderson, of Kempner, Texas; her brothers in law and sisters in law, Bob and Jeanne Couch, of Cache, OK, James and EvaJean Couch, of Wilton, CA, Royce and Mary Couch, of Bokchito, OK, Jerry and Eleanor Couch, of Marlow, OK and Yvonne and Billy Allen, of South Carolina; numerous nieces and nephews; and great nieces and great nephews, and a host of loving friends. She was preceded in death by her parents; and her mother in law and father in law, Roylee Couch and Lillian "Bobbie" C. Couch. Memorial contributions may be made to the First Baptist Church, Senior Adult Program at 501 SW B Ave., Lawton, Oklahoma 73501.